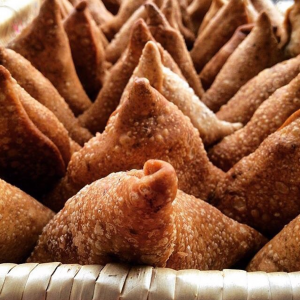 We make artisanal samosas (a triangular fried or baked pastry with a savory filling, a popular snack in South Asia), specializing in local and seasonal varieties. 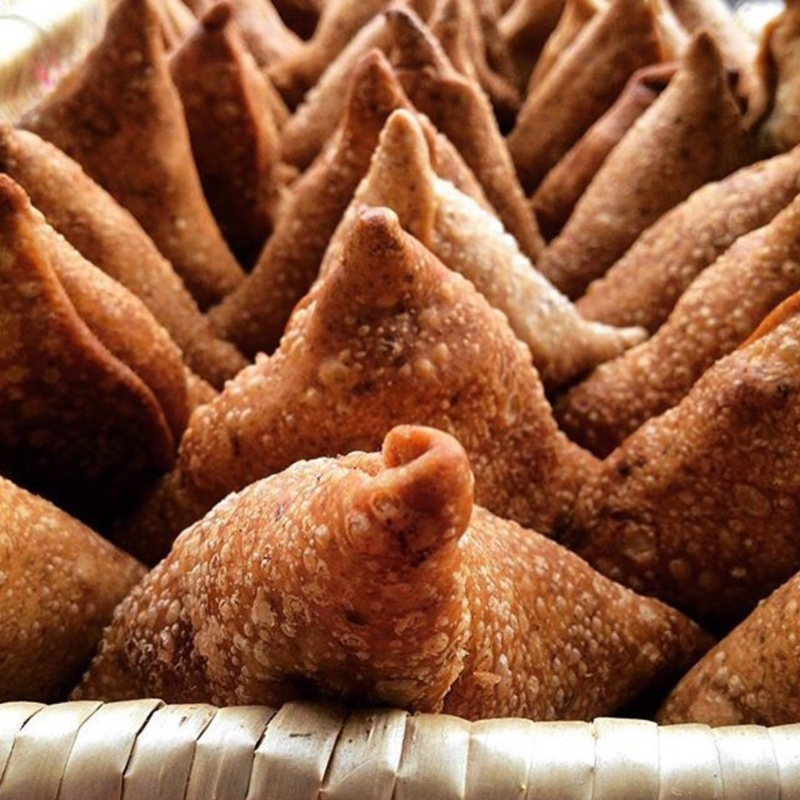 Our large-format, crispy, artisanal samosas have fillings that are both traditional and offbeat! © Copyright 2017 Samosa Shack. All Rights Reserved.